Need the accessibility to downtown Toronto, but would rather not have deal with the hustle-and-bustle? 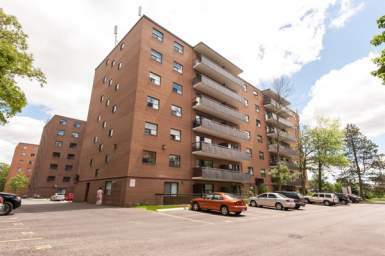 Look no further than Riverview Apartments, located in the city's northwest neighbourhood of Humber Heights-Westmount. Enjoy the suburban pleasures of relaxation, comfort and convenience, and discover life at Riverview Apartments. Riverview Apartments is distinguished for its modern and bright high rise detailing as well as its manicured landscaping and gardens. Attracting professionals, mature couples and starting families, Riverview Apartments has become a location our residents are proud to call home. Life at Riverview Apartments is convenient, clean, modern, bright... need we say more? Our one and two bedroom apartment floor plans are appealing to a wide spectrum of lifestyles and needs. 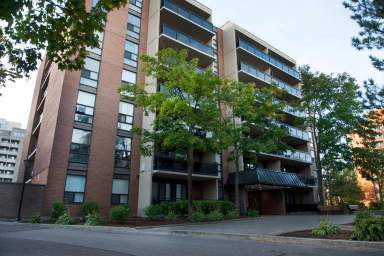 Located in the NW Toronto neighbourhood of Humber-Westmount, Riverview Apartments offers a wide variety of amenities at our doorstep. Our modern and bright apartment home complex is sure to appeal to area professionals, retirees and couples, with a selection of upscale and newly-renovated designs to choose from. 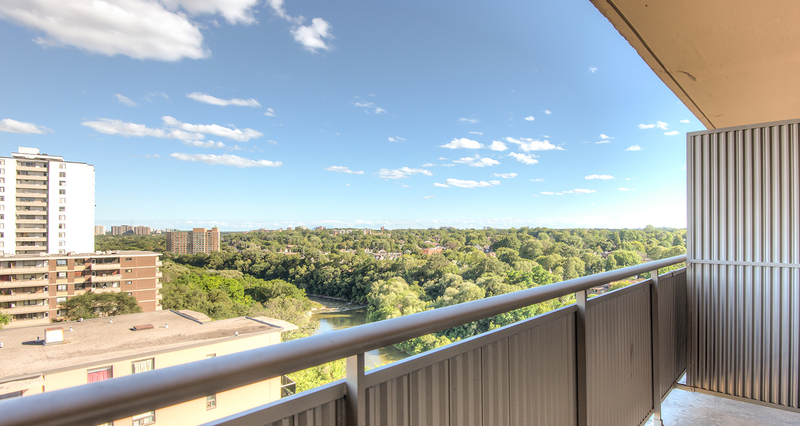 Book your tour of Riverview Apartments by calling 647-483-2660, and discover how perfectly-suited we are to your life's needs and demands. You'll soon see what makes Humber-Westmount such an enviable location!